Four new achievements today. 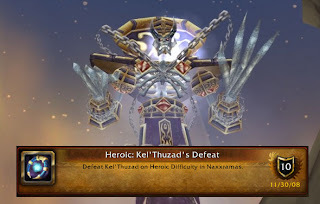 Kel'thuzad down on the 2nd try from dots with all the raid down. Apho-flawless! 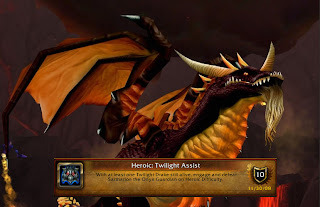 Sartharion down with one drake up.